Whether you want to share a few items between a group or have a meal to yourself the lunch menu offers a great range of items for all tastes including vegetarian gluten free and dairy free items. * Wherever possible we have sourced our products from local Taranaki suppliers with an emphasis on free range and organic products. 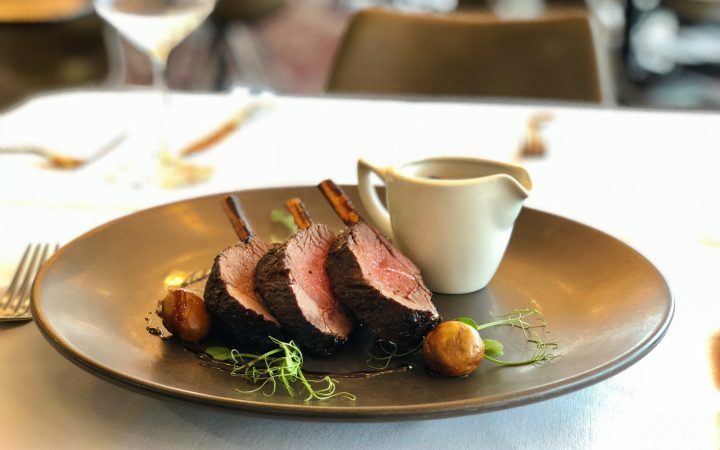 Our popular al a carte menu showcases a selection of amazing dishes featuring local produce delivered to you by some of the best chefs in the region. 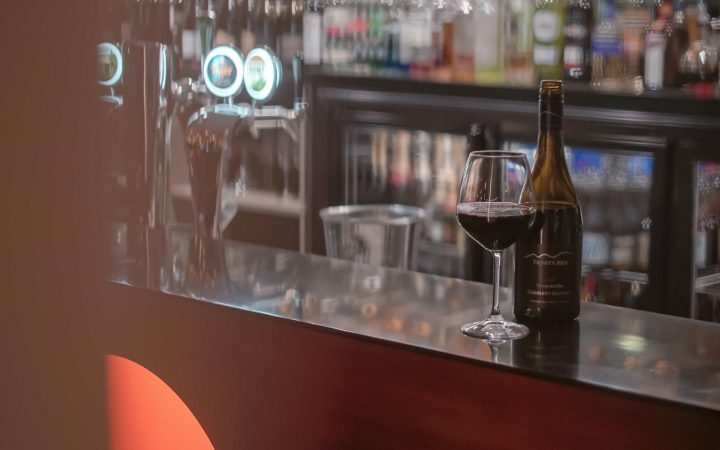 Our beverage menu has a selection of wines, beers, spirits, aperitif/liqueurs, cocktails and non-alcoholic drinks including ORG coffees and T2 teas. 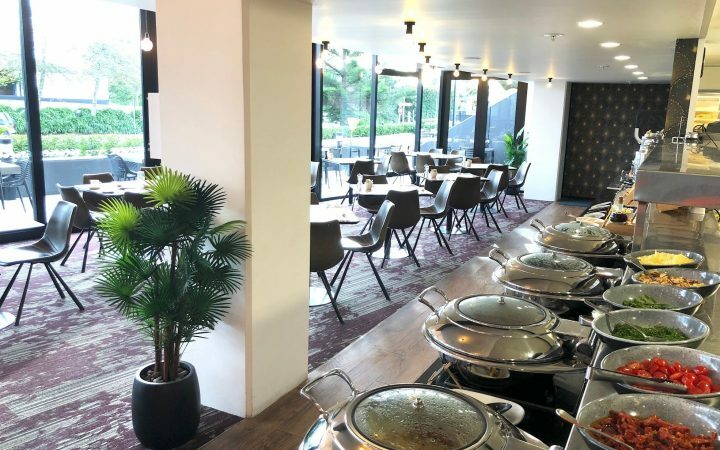 A full buffet breakfast including a range of hot and cold items, bakery goodies, continental items with a selection of juices, smoothies and hot beverages.